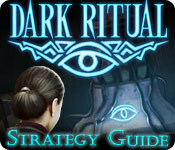 Dark Ritual Strategy Guide is rated 3.3 out of 5 by 3. 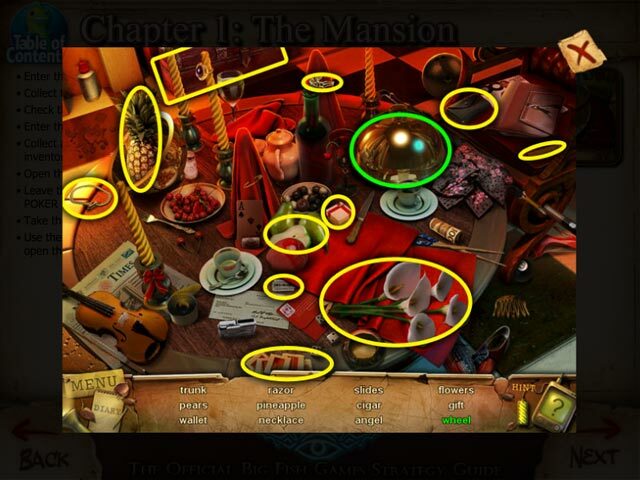 Rated 4 out of 5 by Cassandra62 from Engrossing game Although I'm used to more complicated plots & better visuals I found the hidden object games challenging but not so much as to make me throw my hands up and lose interest in them. 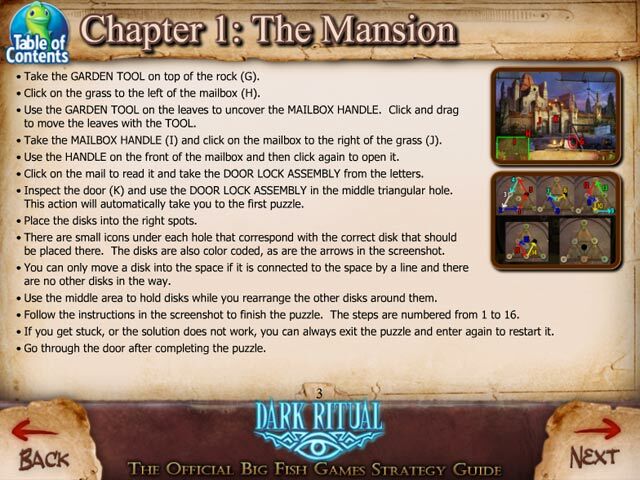 The mini-games were all different & interesting enough to appeal to players of all ages. Rated 2 out of 5 by Manquena from Boring game Visuals are sometimes dark. General appearance, gloomy and depressing. Nothing beautiful about this game. 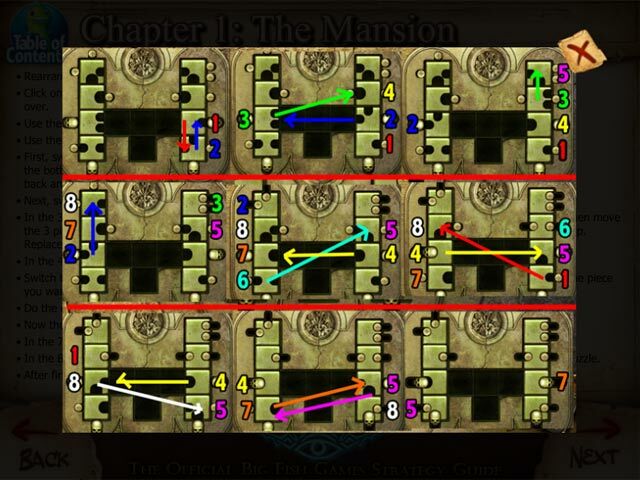 Very easy, didn't need any guidance to find what to do next. Glad I paid only $2.99, it's not worth more than that.